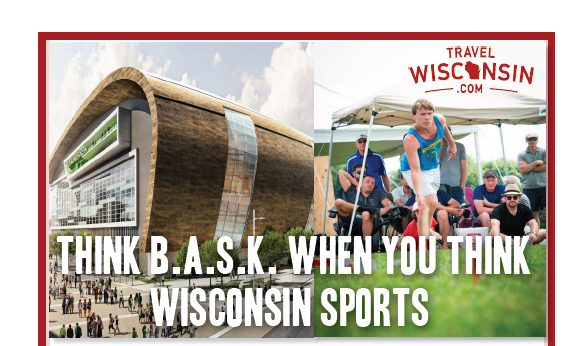 Score Big Points at your next sporting event by holding it in Wisconsin.  We love sports, whether it's our professional or college teams, youth athletics, running and biking events or casting for the big one. 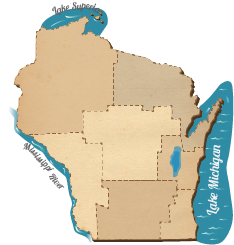 Explore Wisconsin's diverse destinations by region. You'll find everything you need to know about each area, including friendly partners ready to assist you with your sporting event.